Last year when we reported on the extraordinary $150 Million gift by the Simons Foundation to Stony Brook University (read the blog), we noted that part of the gift was earmarked for new research faculty hires as part of the SUNY 2020 Plan. 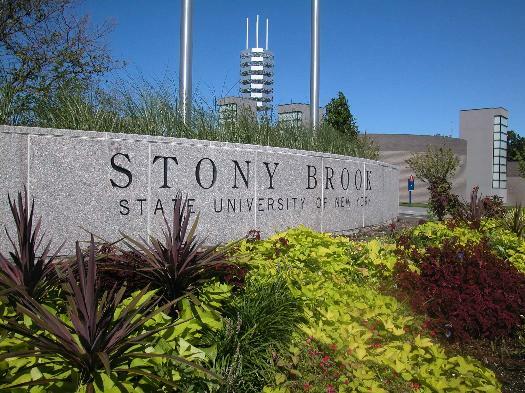 Indeed the goal is to hire as many as 250 new researchers into the SUNY System by the year 2020--100 at the Stony Brook campus. The first 25 of those positions will be in 5 "clusters," which were recently selected from a larger pool of program proposals in the first round of the University's interdisciplinary faculty cluster hiring initiative. 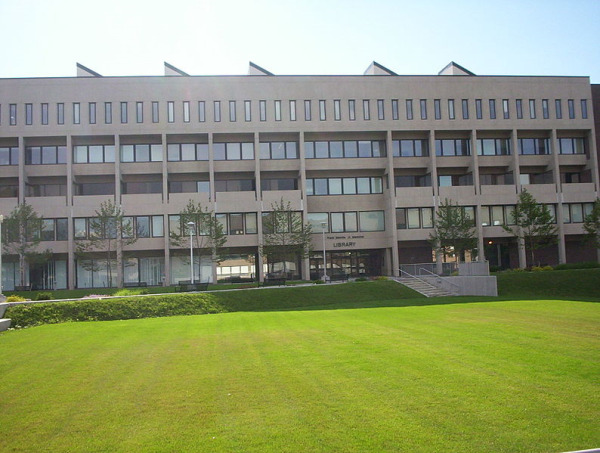 Rather than approving individual faculty members, or even allotting funds to individual departments, SBU is looking at using this unprecedented opportunity to strengthen its interdisciplinary programs through this clustered hiring of faculty who will work within a department but also as part of a larger team. The Clinical & Translational Science Center (CTSC) headquartered at Manhattan's Weill Cornell Medical College has just received a $49.6M renewal of its 5-year grant by the NIH's National Center for Advancing Translational Sciences (NCATS) in order to continue its work. Launched seven years ago, the the CTSC set out to realize the successful integration of inter-institutional resources among neighbors on York Avenue and the immediate area. The resulting cluster of New York's East Side institutions forms a unique and cohesive biomedical complex collectively dedicated to accelerating the clinical application of basic science discoveries.